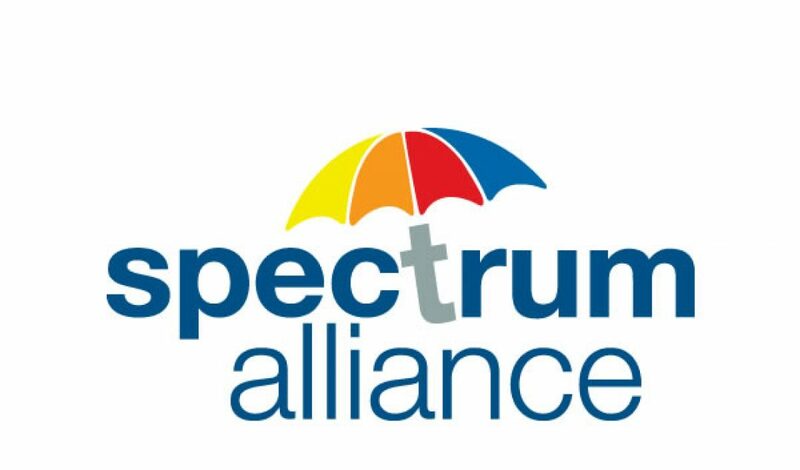 The Spectrum Alliance is an umbrella network of national organisations which advocates for the needs of people with Dyslexia, Dyspraxia , ADD/ADHD and Asperger Syndrome. The Organisations involved in the Alliance are Dyslexia Association of Ireland, HADD Ireland, Dyspraxia Ireland and Aspire- The Asperger Sydrome Association of Ireland. All four associations are registered charities and their size, activities and funding arrangements vary significantly. All of the organisations were founded by parents of those affected by the conditions and are now broadly managed by professional staff with governance provided by voluntary boards. Although each of the conditions has its own diagnostic criteria, it is common for individuals to have a co-occuring diagnosis of two or more hidden conditions. Often these conditions remain undiagnosed, sometimes into adulthood, and remain in many cases hidden disabilities. to raise awareness of the conditions specified and their commonality. to hold conferences, lectures and other activities to highlight the four conditions and the similarity of the challenges faced by parents and professionals in the education. training and development of those affected. The group meet regularly to discuss priority areas, share information and plan activities and events.